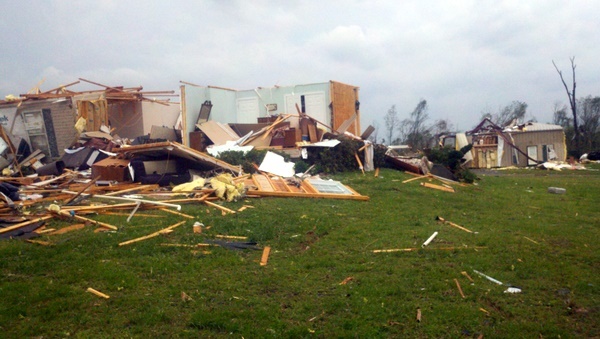 On April 27, 2011 the home of Peter and Mary Mucher, founder of Beacon World Missions, was directly hit by a tornado. No one was home at the time and there are no injuries. We praise God for His protection. on "View All" on the top left and there is a second video to watch. our community in your prayers. Click HERE for our latest newsletter!! Click HERE for a video message from Paul Yukhymets! is a non-profit Christian ministry of independent Baptist tradition which does evangelism, church planting, leadership training, literature distribution, medical assistance, self-help for the disabled, and orphanage renovation primarily in the Zhytomyr region of Ukraine. Use GoodSearch and support Beacon World Missions!